Ladd Jackson was raised in the Pacific Northwest and an alumnus of University of Oregon, American Academy of Dramatic Arts, and UCLA, Ladd moved to Los Angeles nearly 20 years ago. 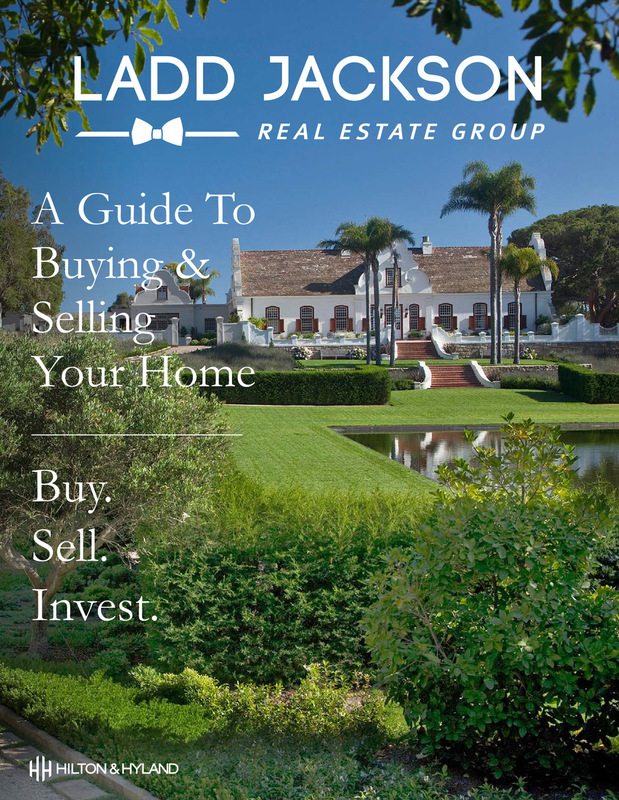 Parlaying his expertise in customer satisfaction into a successful real estate career over the last decade, Ladd is passionate about selling real estate, which has made him one of the top agents in Southern California. Focusing on marketing & modern technology use in advertising, Ladd has developed his team into a selling powerhouse. His expert guidance in evaluating location, pricing, and negotiations has enabled him to successfully execute the desires of his clients from around the globe. Offering expertise in both residential and commercial transactions his business is one that consistently delivers valuable, incomparable guidance. CONSTANTIA, an estate of unparalleled quality located in the heart of Montecito. Juxtaposed between the mountains and the sea, this Cape Dutch Colonial masterpiece harkens back to a more elegant time, but with the conveniences of a 21st Century home. Designed by Ambrose Cramer, this residence sits on 3.5 acres* and is an oasis of verdant tranquility.